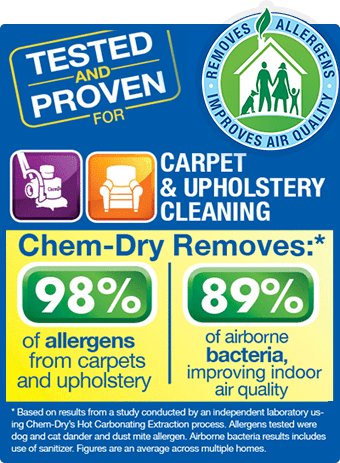 Enjoy a Healthier Home with our Specialty Carpet & Stain Protection. Well-maintained carpets and upholstery help ensure a healthy home environment by reducing the amount of dust and allergens that are present. 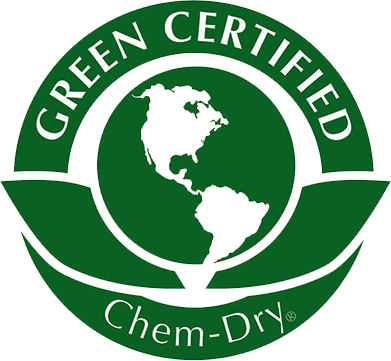 Your Chem-Dry professional can apply a special carpet deodorizer and sanitizer to reduce unhealthy bacteria in your carpets. Request the Healthy Home Package, which includes our sanitizer and deodorizer formula, for your next cleaning appointment.